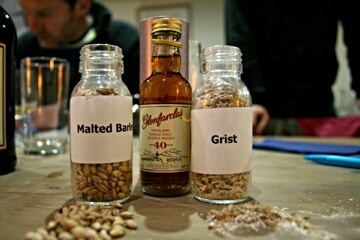 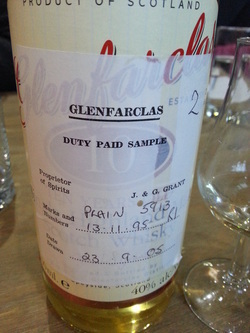 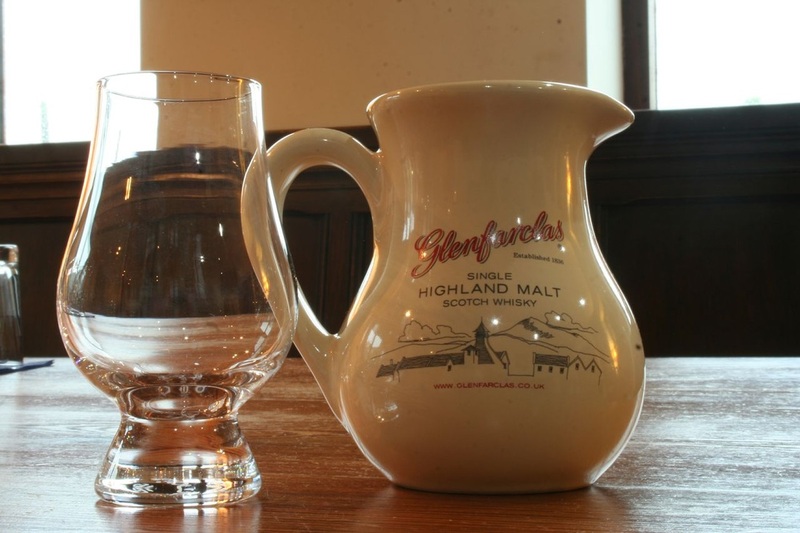 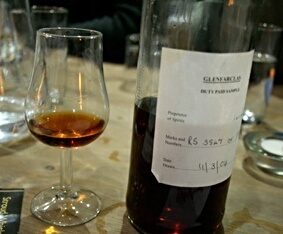 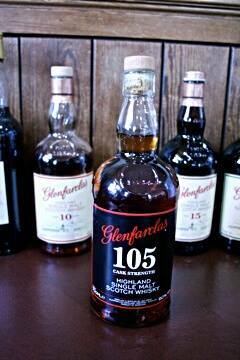 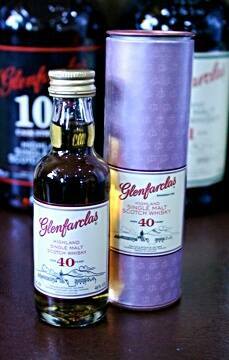 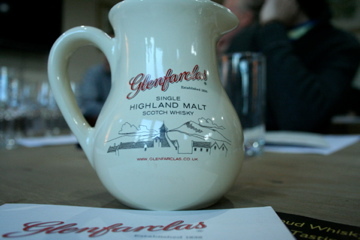 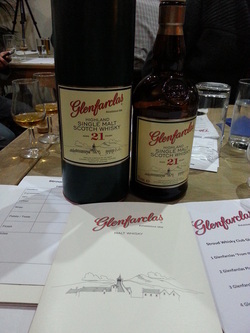 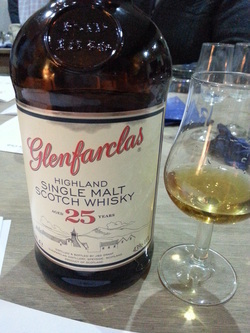 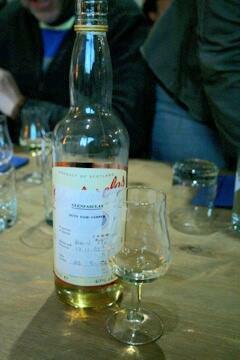 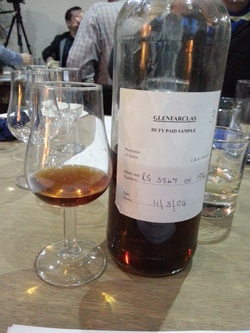 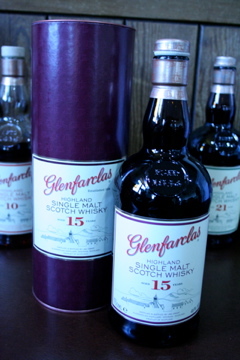 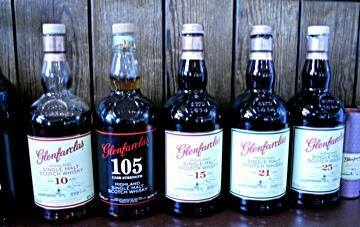 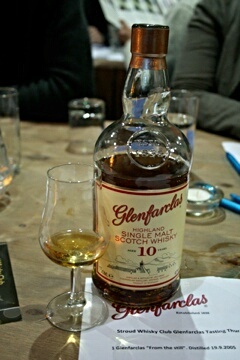 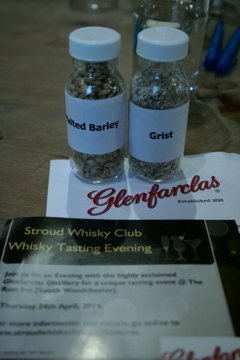 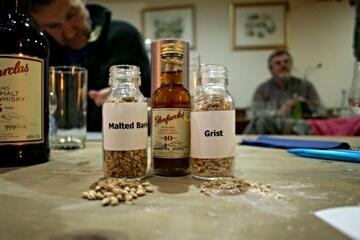 Our 3rd hosted distillery evening was courtesy of Glenfarclas. 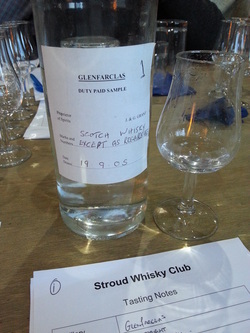 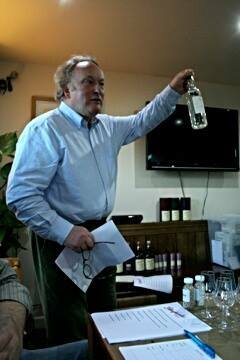 In April '14, Nick James from Pol Roger joined Stroud Whisky club to put on a tasting evening as an ambassador for Glenfarclas. 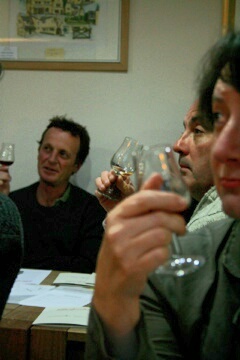 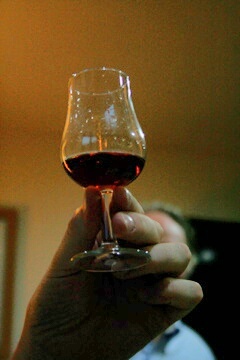 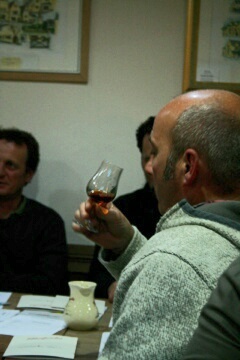 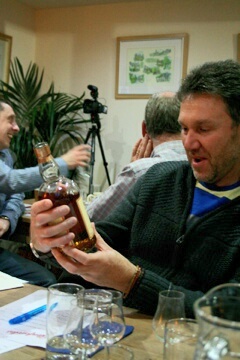 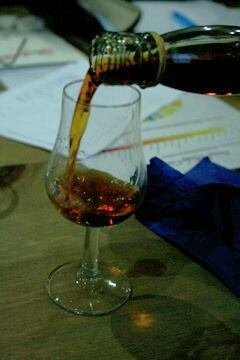 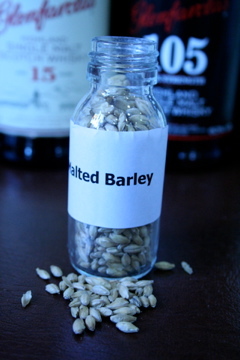 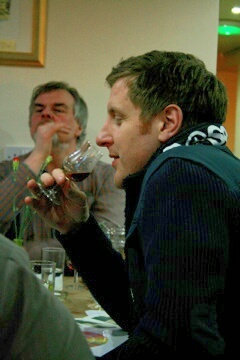 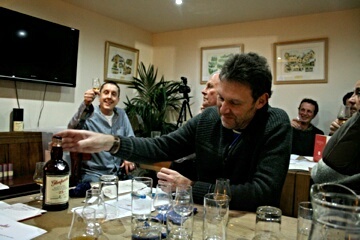 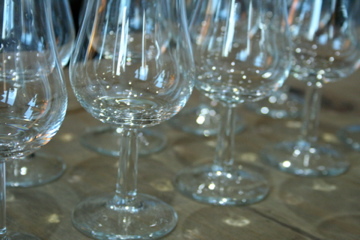 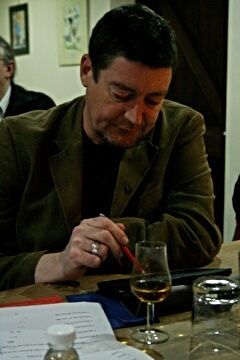 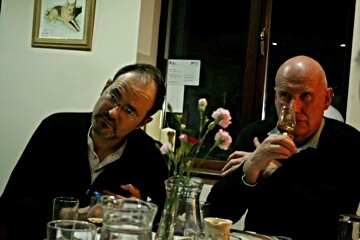 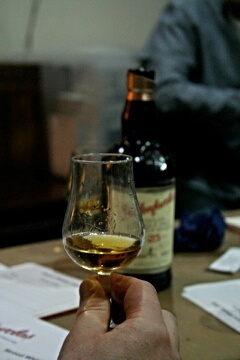 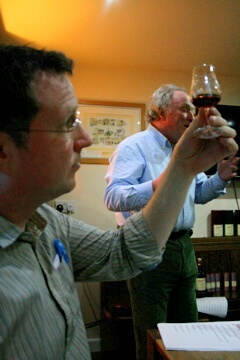 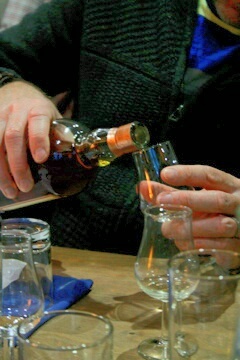 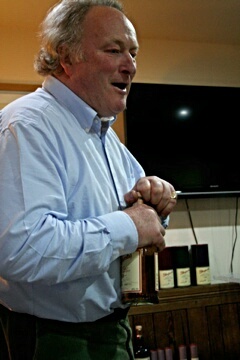 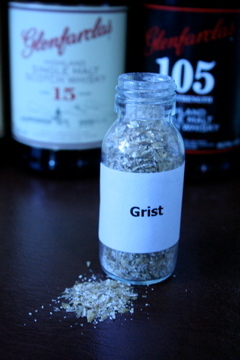 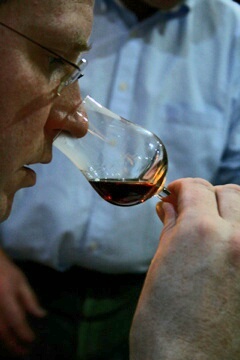 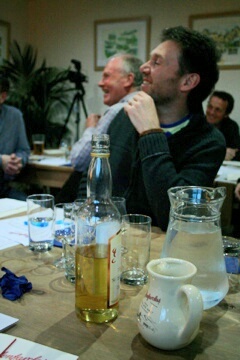 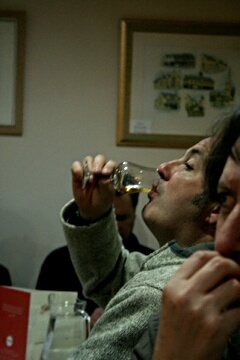 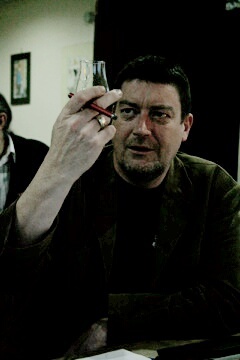 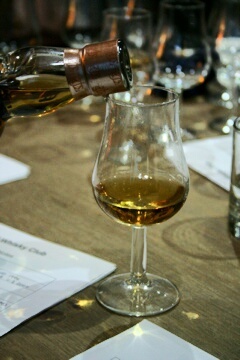 This page links to our blog (see link above) which gives a full account of the evening and a run down of the Whiskies. 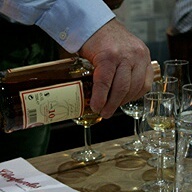 The event proved extremely popular with our members and to honour the evening we have dedicated a page to celebrate this magnificent distillery.